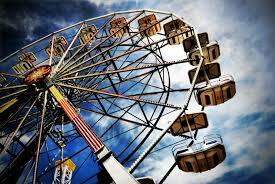 For information about this years Dogie Days festivities press here. 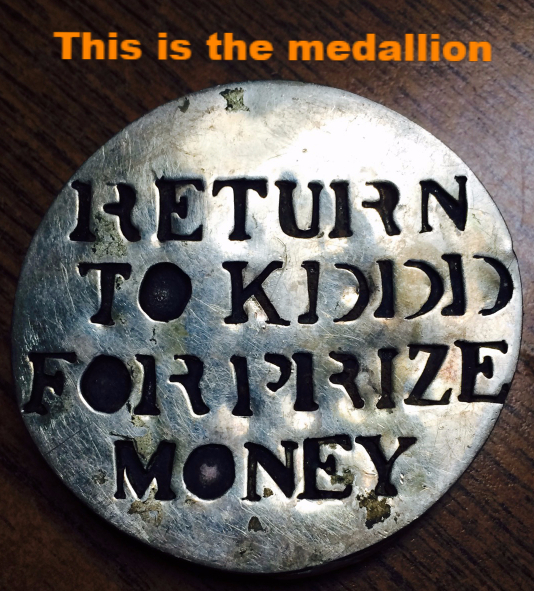 The KDDD Medallion hunt plays in June. One clue will play twice each day; and a special clue will play once each day. These clues will play Monday through Friday between the times of 8 AM-5 PM. We will not post the clues or repeat them. The person who finds the medallion will receive $953.00 paid on the Friday before the parade! GOOD LUCK!! !